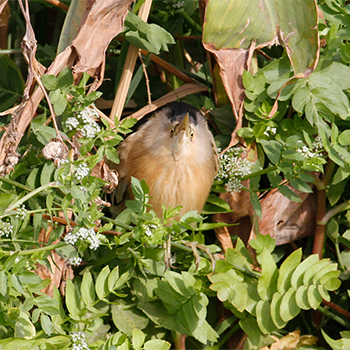 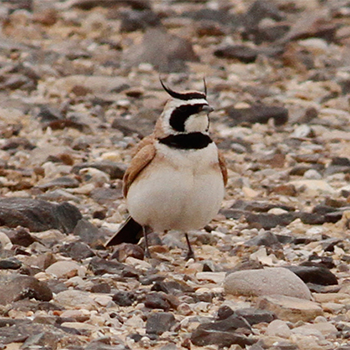 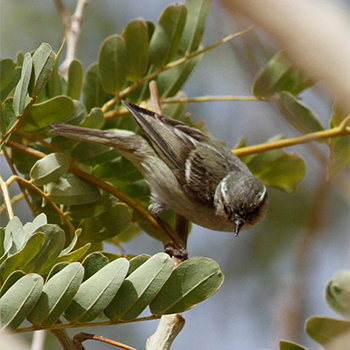 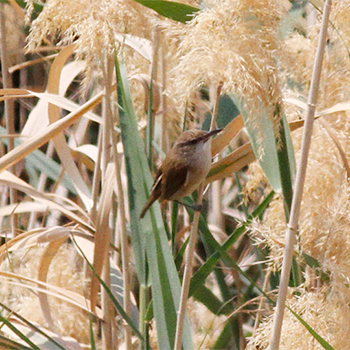 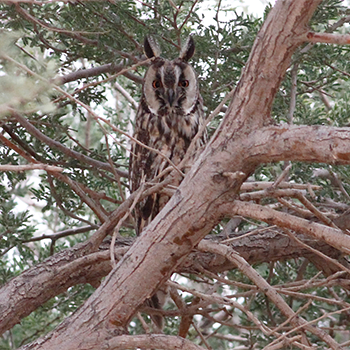 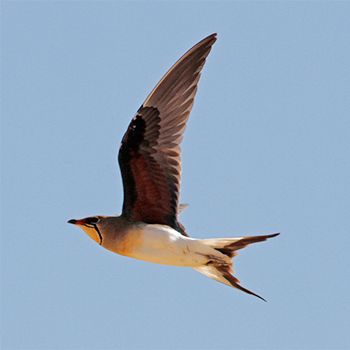 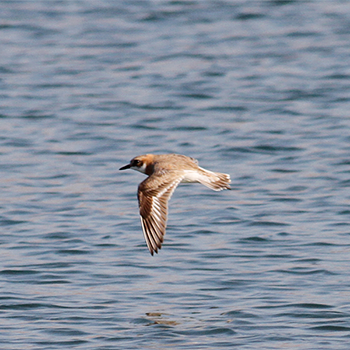 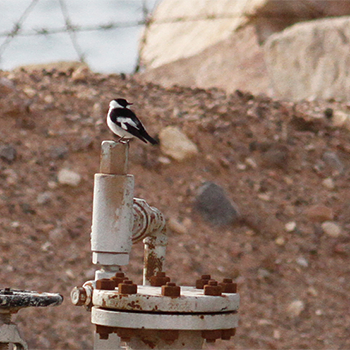 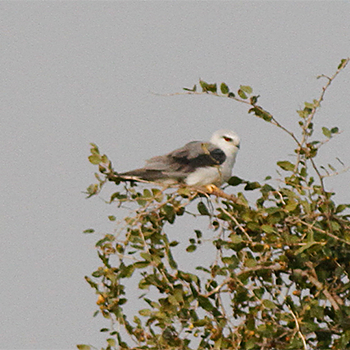 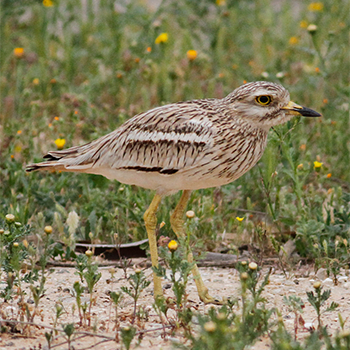 True to form, southern Israel once again produced a fine mix of key species, seasonal migrants and a handful of rarities. 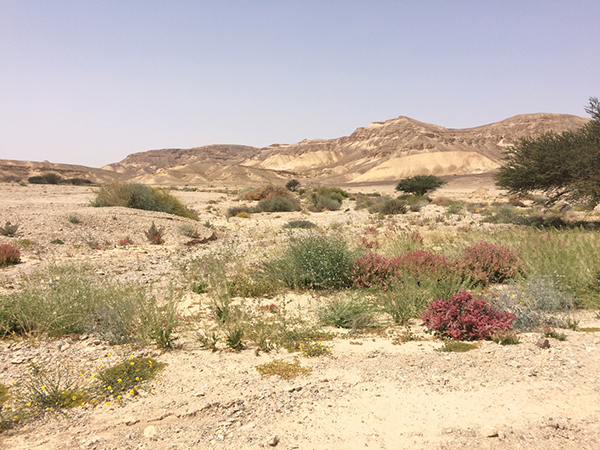 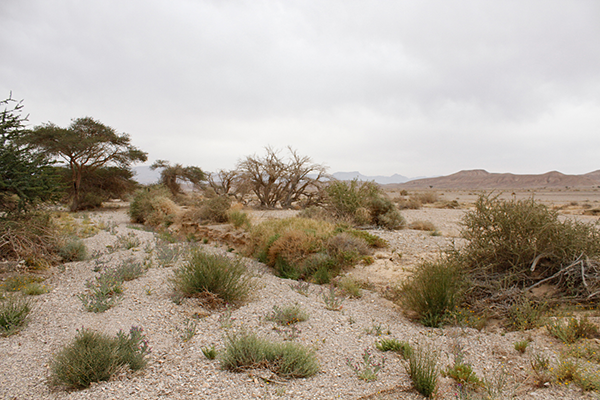 The tour began in unseasonably cool conditions in the Negev desert but soon warmed up once we reached Eilat. 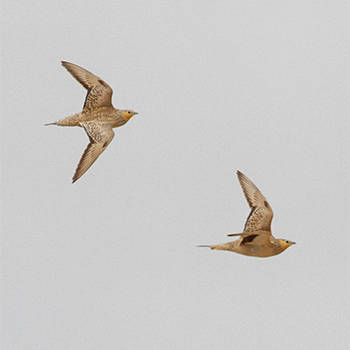 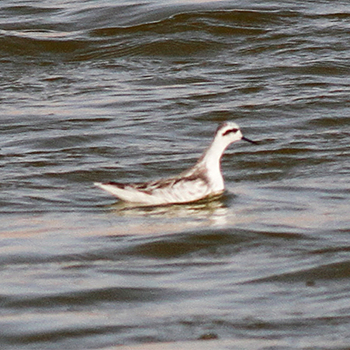 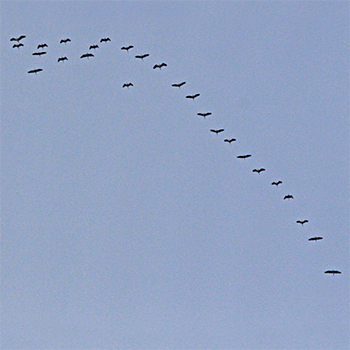 Many visiting birders had commented that migrants appeared to be delayed or in short supply and we certainly missed some of the more expected species this year. 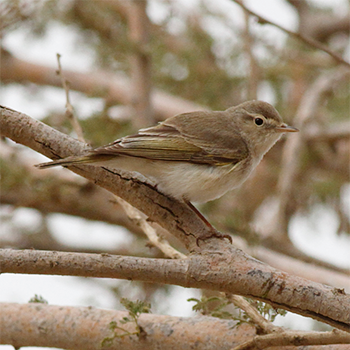 Despite this, we did incredibly well in seeing many of the key species for the region, so well in fact, that we unexpectedly set a new tour record of 207 species for the week! 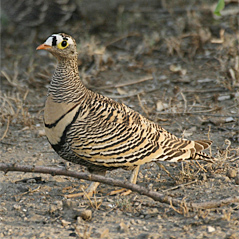 This beat the previous long standing tour record from 2006 by just one species. 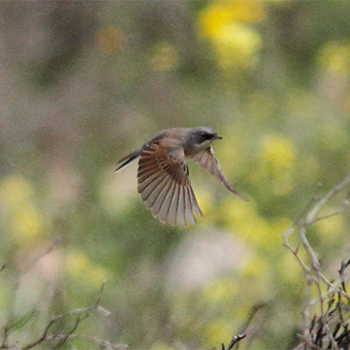 Only rarely do we see over 200 species on this particular tour, so this year’s tally came as a complete surprise. 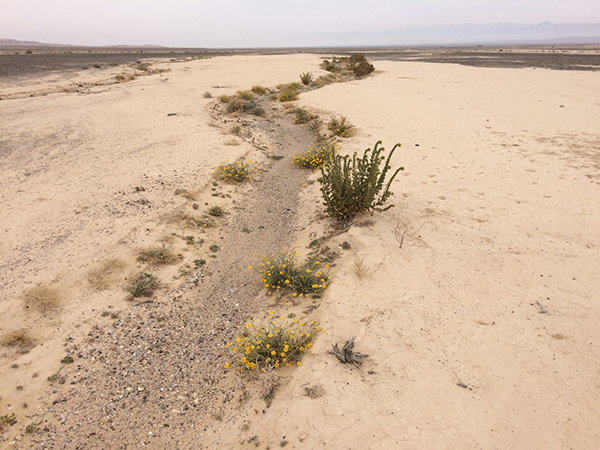 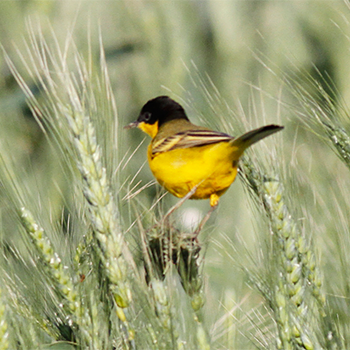 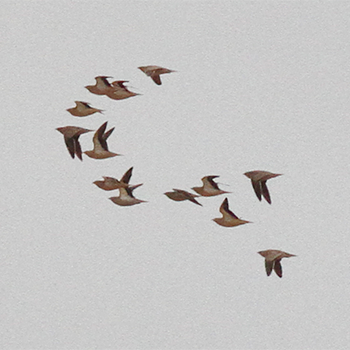 We also recorded six distinct sub-species, mostly from the Western Yellow Wagtail complex. 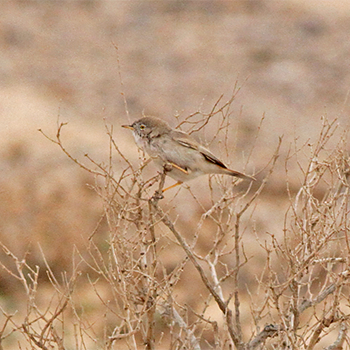 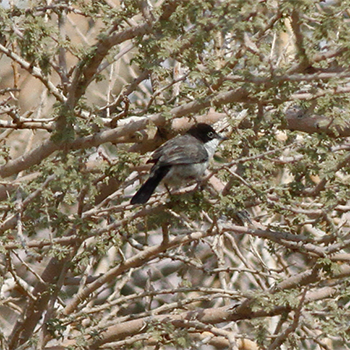 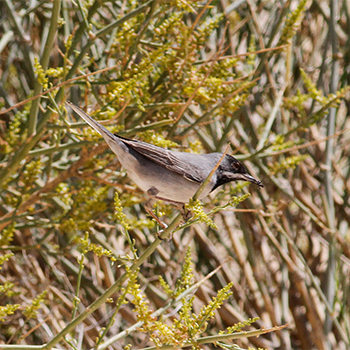 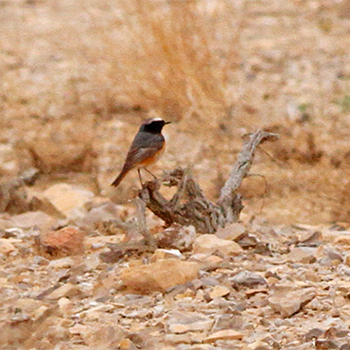 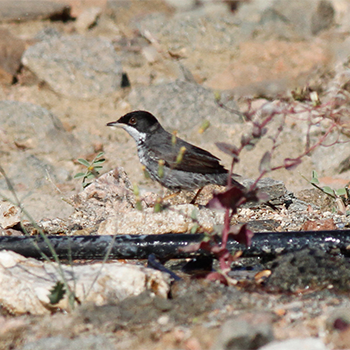 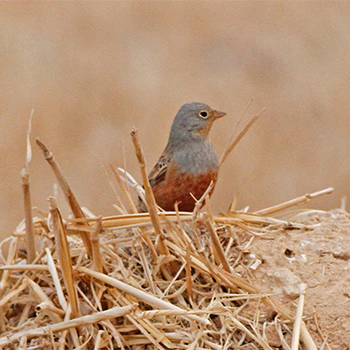 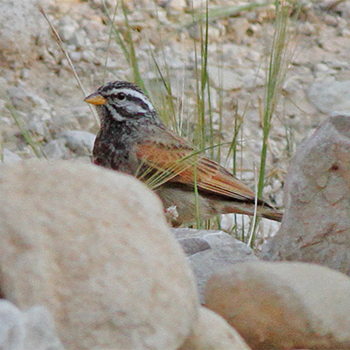 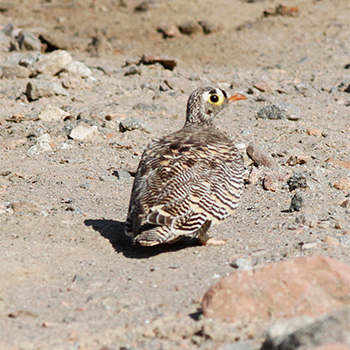 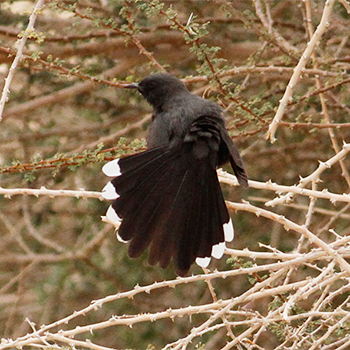 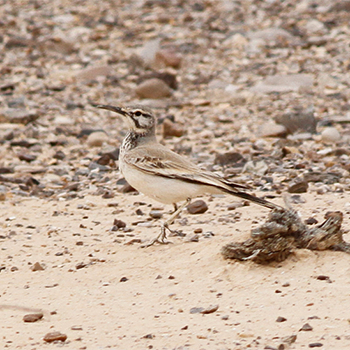 Key birds seen included Striated Heron, Western Reef-heron, Macqueen’s Bustard, Cream-coloured Courser, White-eyed Gull, Lichtenstein’s, Crowned and Spotted Sandgrouse, Namaqua Dove, Nubian Nightjar, Hoopoe Lark, Bar-tailed and Temminck’s Larks, Long-billed Pipit, White-spectacled Bulbul, Palestine Sunbird, Mourning Wheatear, Graceful Prinia, Scrub Warbler, Clamorous Reed Warbler, Cyprus Warbler, Asian Desert Warbler, Arabian Warbler, House Crow, Fan-tailed Raven, Tristram’s Grackle, Dead Sea Sparrow, Syrian Serin, Desert Finch, and Sinai Rosefinch. 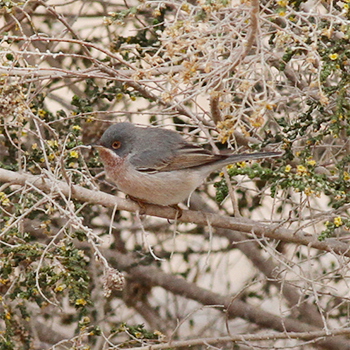 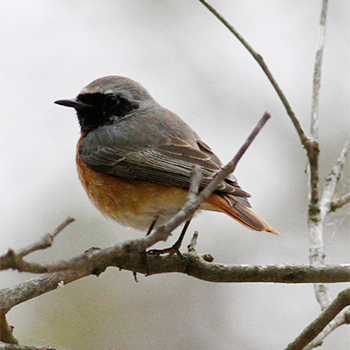 Of the rarities, a Black Scrub-robin at Ein Evrona put on a superb show and a Hume’s Warbler foraged overhead as we enjoyed lunch at Neot Smadar’s enchanting café. 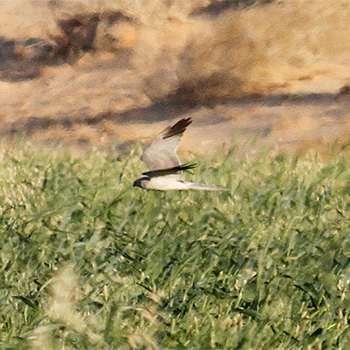 ‘Lucky’ tour moments included a flock of 11 Glossy Ibis at Ben Gurion airport as we loaded up the vehicles on the first day, and a Eurasian Hobby and a Fieldfare at Kibbutz Gevulot the following morning, neither of which has made onto the tour list for over a decade! 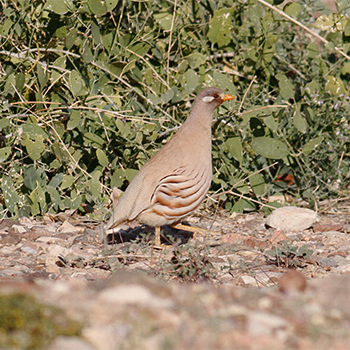 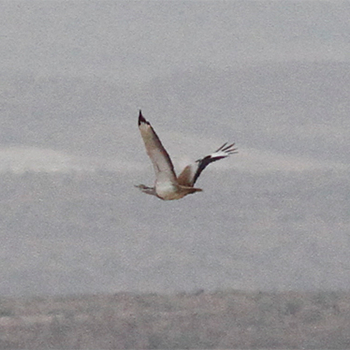 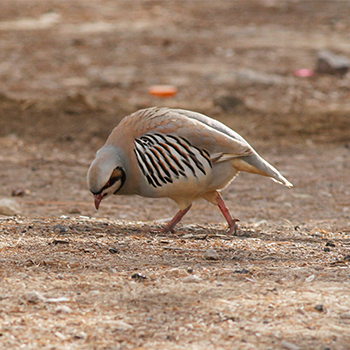 Equally unusual, fabulous views of Lichtenstein’s Sandgrouse in daylight hours right alongside a male Cyprus Warbler drinking from a dripping irrigation pipe, plus an out-of-place Moustached Warbler in the Central Negev. 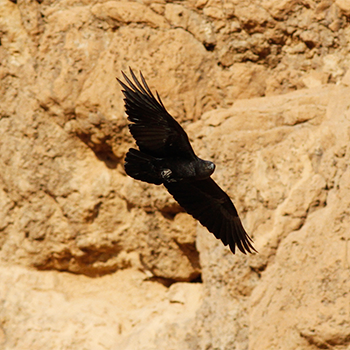 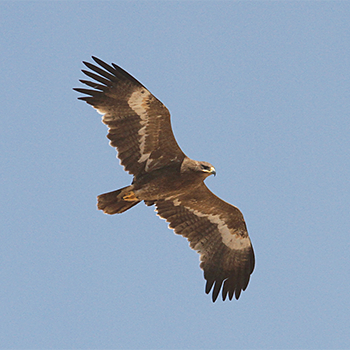 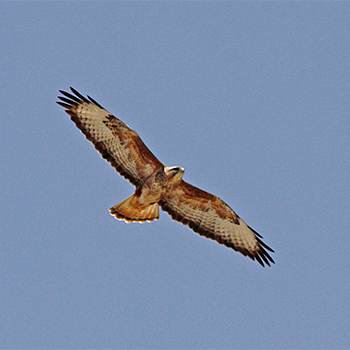 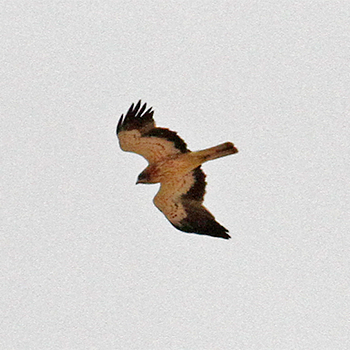 On the down side, Central Israel’s long-staying immature Bateleur eluded us once more as it did in 2016 but at least we had a good try and could only marvel at the abundance of Short-toed Snake-eagles in that part of the world. 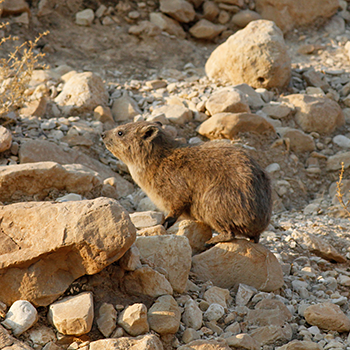 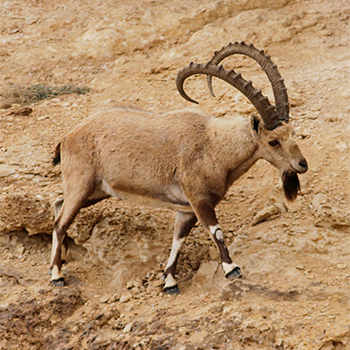 Other fauna included a couple of tour firsts – Egyptian Mongoose and Desert Monitor. 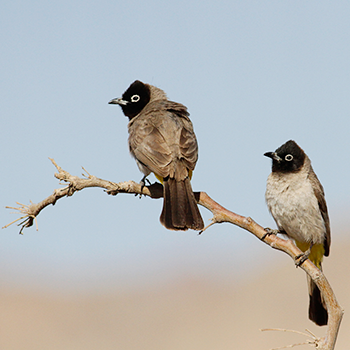 Once again, southern Israel proved to be an outstanding destination for a one week birding holiday in early spring and we look forward to returning in 2018. 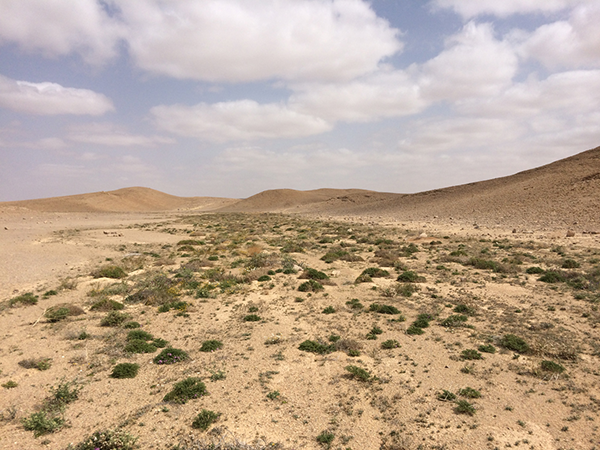 Gracious thanks to all of our hard-working tour participants, and to Peter Lansdown for his co-leadership.